Second track off the upcoming Renaissance Man mixtape. The storming track is produced by Streetdemon Beats and mixed & mastered to perfection by fellow Gorilla Army head D.Original Mr.Blue, who is also featured on the mixtape. The track features a cosign from Scott LaRock Jr at the end of the last verse, where he gives a shoutout after a reference to the street sign that was raised in his fathers honor last year. 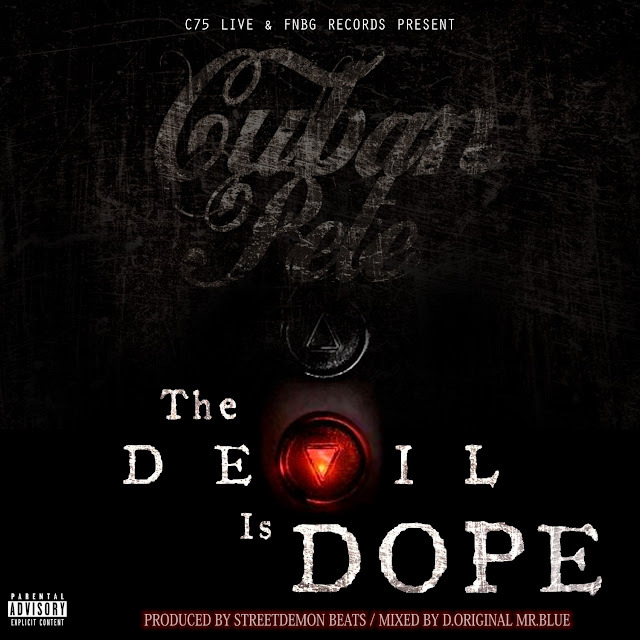 C75 Live (Cuban Pete's imprint), FNBG Records (the label he's signed to), and SLR Music Group (Scott Jr's label), work closely together.